The sensational Singer/Producer and Founder of K.M.E Music Group – Danny P officially release few photos off his latest Promo Photo Shoot Collection and some photos of him working in the studio to put out new materials before leaving for National Youth Service. Yoruba female rapper – Tipsy; who dropped a Video for her latest hit single Soo’ Le featuring Olamide last week was the Guest Personality on Episode 7 of the favorite Music/Personality Radio Show – #Playlist101 (Season 2). 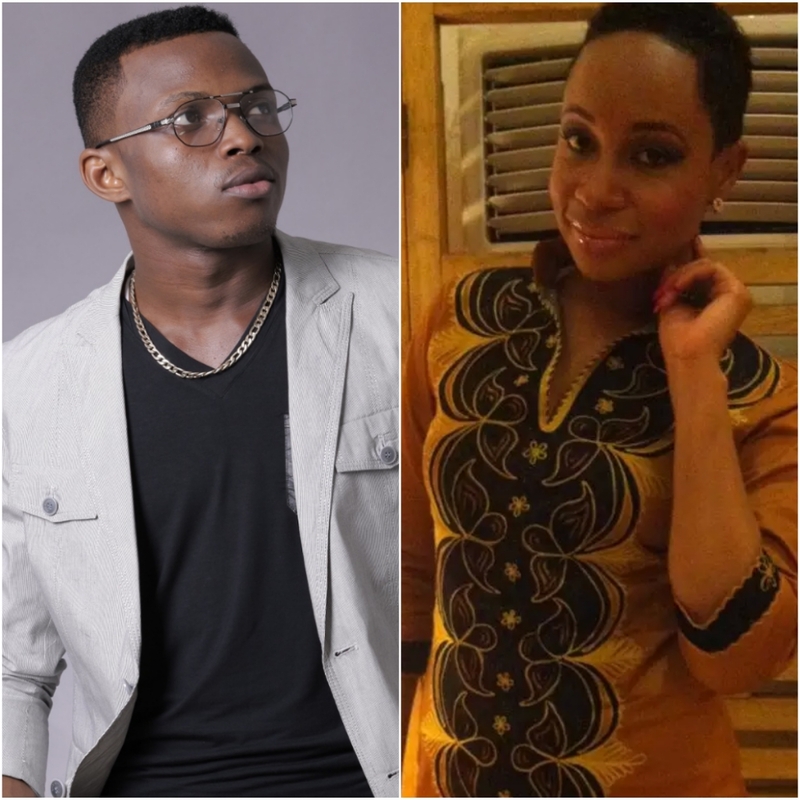 Pokello Nare came on Twitter few days ago to send out Shout Outs to his Fans, Friends and Family and on the list was a fast rising Nigerian Producer/Artiste – DannyP. She tweeted something very nice and romantic. Check out after the jump. 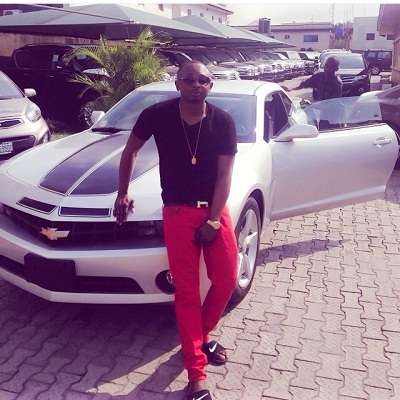 [Entertainment Gist] @NsicoMichaels makes Beat too? 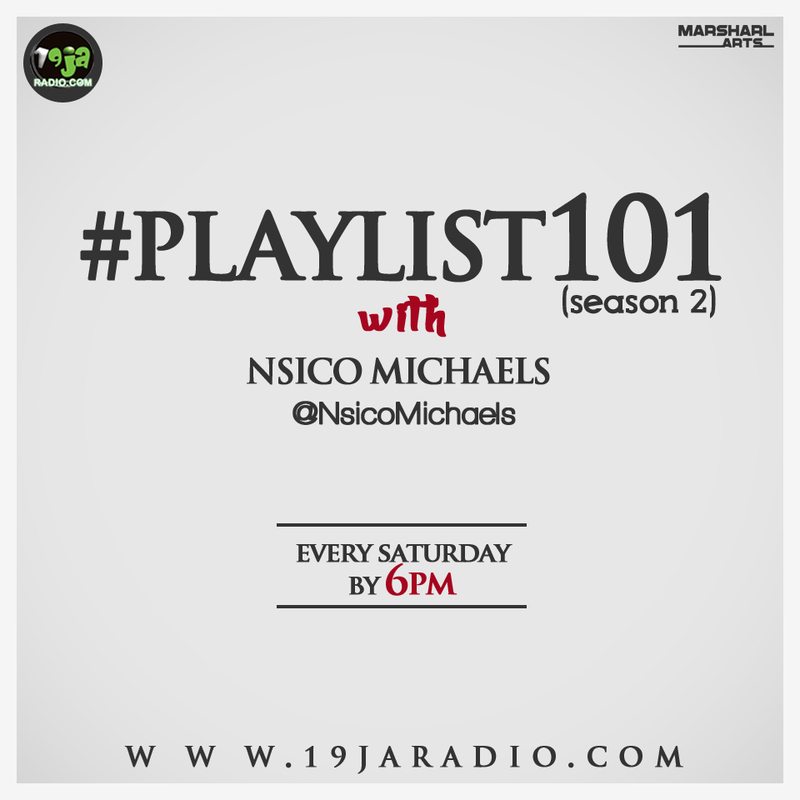 We all know the one and only Nsico Michaels to be a “Radio Personality”, a seasoned “Compere/Orator”, a Blogger/PR and most importantly – a Music Artiste Manager. But what if you were told that he is a Music Producer; I mean will you doubt it? Listen to the instrumental after the cut below. King2Prospa makes his Official Music Début today with a sizzling hot tune titled “The Matter”. From every indications, he is here to occupy his space in the Music Scene and he surely has the weight (what it takes) just like Matter, to make it big.